Elegant and chic top from KAFFE. 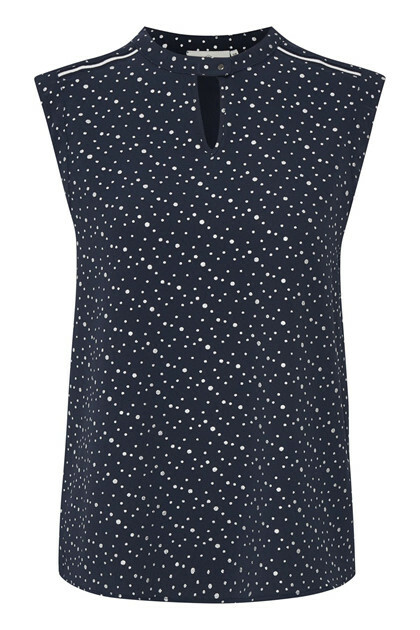 The top has this beautiful printed look, is sleeveless and has a feminine v-neckline with a snap fastener. The shoulders have nice detail. 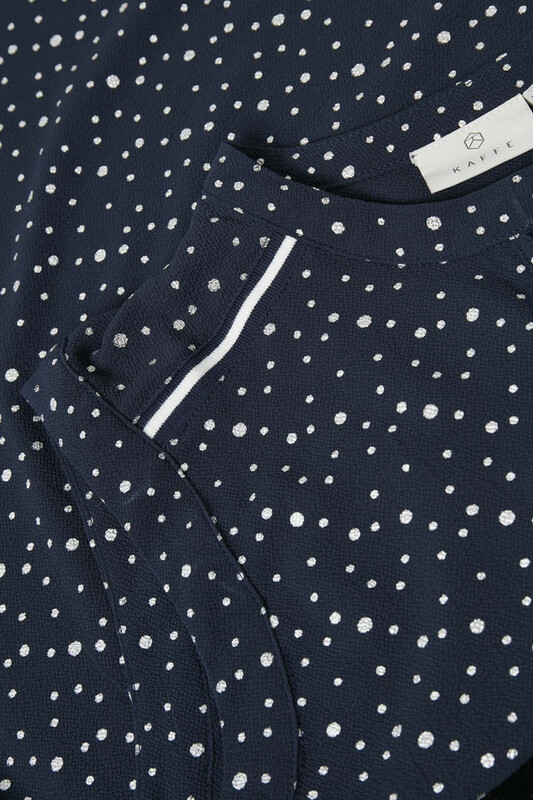 The cute top has a regular fit and is comfortable and light in quality. 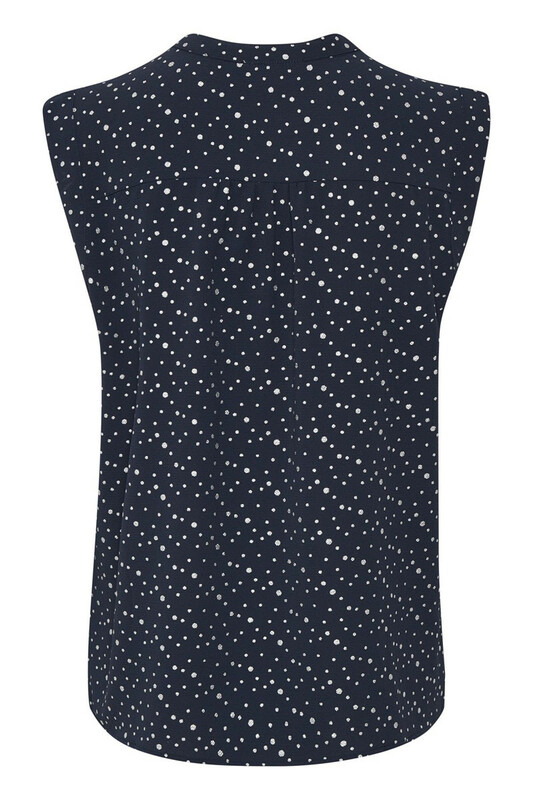 The top also looks stylish with a pair of jeans, pants or a black classic skirt, but it can also be matched with KAessie Shorts for a completely fashionable look.